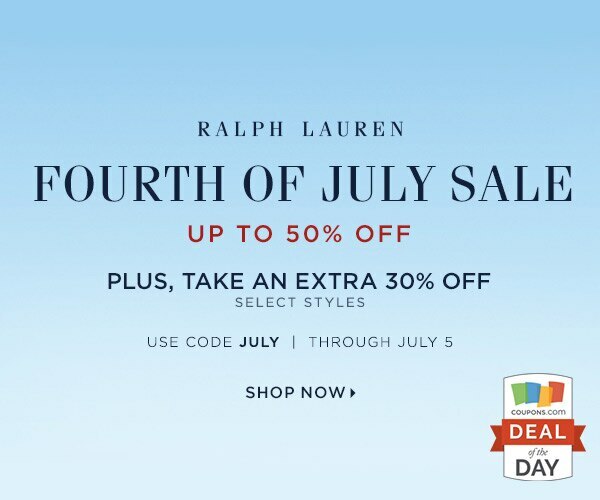 Summer is officially here and so is Ralph Lauren’s Fourth of July Sale. 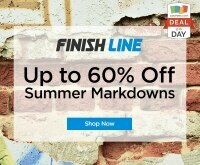 Get your hands on some great summer styles—everything from tunics to polos, jeans to chinos & more—all of it ready to help make your summer as stylish as you want it to be. 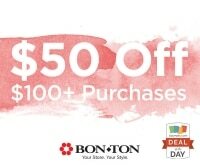 Shop this week to save up to 50% plus use our promo code to save an extra 50% on select styles. 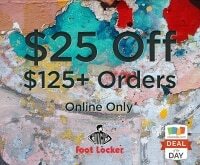 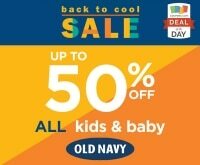 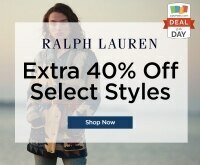 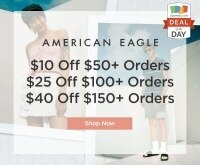 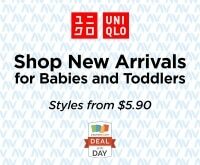 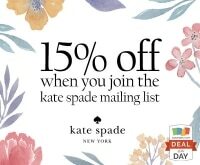 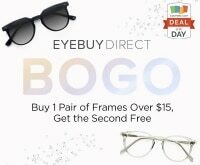 Check out more great savings for Ralph Lauren at Coupons.com. 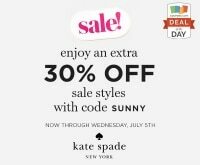 Deal Details: Click through to save up to 50% at the Fourth of July sale plus use promo code JULY to save an extra 50% on select styles.